The paper titled Masculinity and Nationalism in East African Hip-hop Music by Evan Mwangi published in 2004 may not be current in terms of the date of publication but applies even today to hip-hop in general and East African hip-hop in particular. Hip-hop in East Africa has grown considerably since 2004 both in the number of artists and the variety of styles and messages but the majority of the artists are still males and the message is masculine in nature. Mwangi explains in his paper this and more including how female artists try to reverse this portrayal. 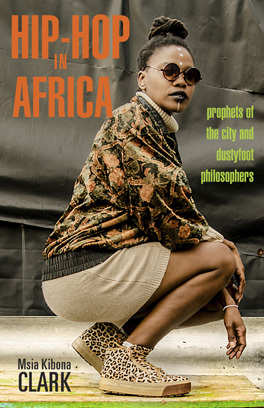 He also writes about how East African hip-hop, even though influenced by Western hip-hop culture, is localized and is growing to be a culture of its own. Using examples and illustrations the article explains how hip-hop music is used to portray nationalism in the countries of the East African Community namely Kenya, Tanzania and Uganda. The 16 page paper can be accessed through the link below.